Need to remove fumes and odors from your work space? This activated charcoal filter can capture a wide array of volatile substances (VOCs) including paint fumes, bad food odors, smokey air, sewer gas smell, and many others. No modification of the DefendAir is required – users simply place the new carbon filter inside the cabinet in front of the HEPA filter, and then re-secure the cover. 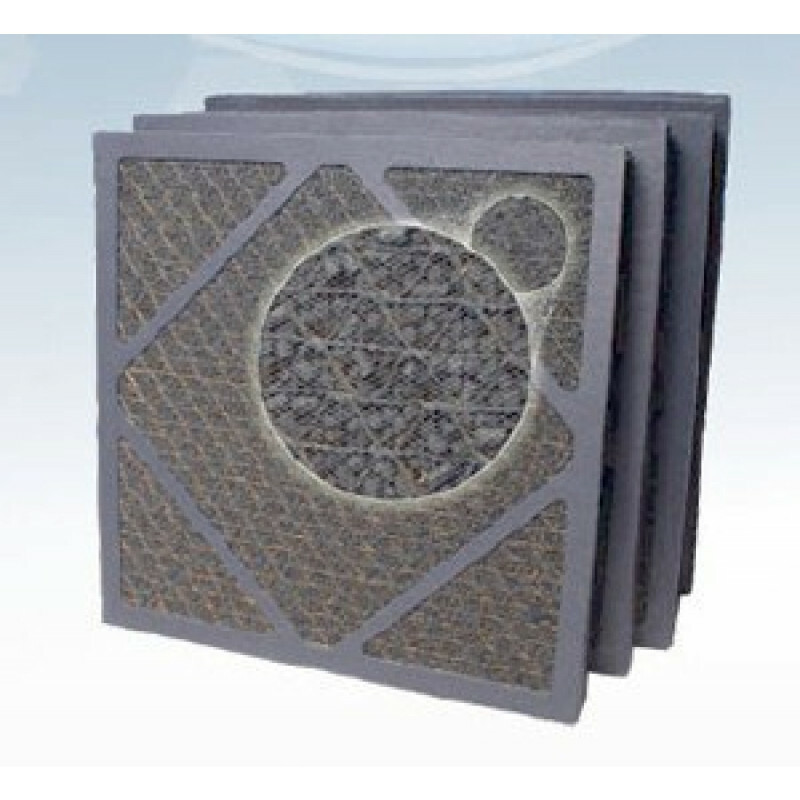 The lifespan of this filter varies widely depending on how much volatile compounds are in the air. When you note the air moving performance to decline it's time to change the filter. Sold in packs of four individually-wrapped filters. Make sure to look through all of our air scrubber filters & ductwork to find the right accessories to match your air scrubber. 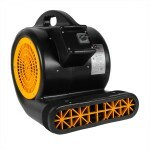 This is a review for the Activated Carbon Filter for Dri-Eaz® DefendAir Air Scrubber - 4 Pack.